Replacing larger SO8 and SOT223 devices, Nexperia claims to offer the industry’s first AEC-Q101-qualified MOSFETs that are rated for use at up to 175 degree C and are available in the automatic optical inspection (AOI) -compatible DFN2020 package. 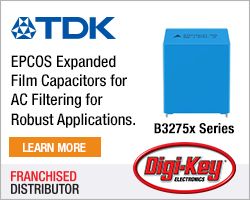 The DFN2020 MOSFETs (BUKxxx) measure just 2.0 x 2.0mm, making them smaller and lighter than SOT223 and SO8-packages yet with comparable electrical and thermal performance, says Nexperia. Many leadless packages cannot be inspected using AOI techniques, so Nexperia developed the DFN2020 package with side-wettable flanks, enabling AOI to be employed. AOI, observes Nexperia is a critical automotive industry requirement and packages with side-wettable flanks are now gaining significant traction with automotive manufacturers as the package saves space and can be automatically inspected. Nexperia’s 175 degree C parts are being used in applications near the engine or gearbox. 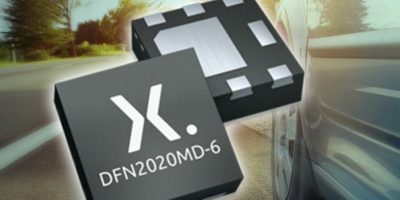 The automotive-grade MOSFET that is both qualified to 175 degrees C and which incorporates side-wettable flanks makes the DFN2020 additionally suitable for a wide range of medium-power automotive applications, says the company. 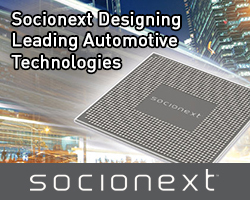 The automotive-qualified parts extend Nexperia’s low and medium power MOSFET portfolio. Six 40 and 60V devices are available with the higher temperature rating and automotive approval, each with low RDS(on) of between 20 and 40 mOhm. 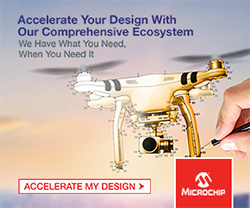 Nexperia, the former standard products division of NXP, supplies discretes, logic and MOSFET devices. The company’s portfolio meets the stringent standards set by the automotive industry and includes miniature packages, produced in its own manufacturing facilities. Nexperia has over 11,000 employees across Asia, Europe and the US. The company is certified to ISO9001, ISO/TS16949, ISO14001 and OHSAS18001.